Provides Natural Stone for homes, pools, retaining walls, landscaping, and much more. 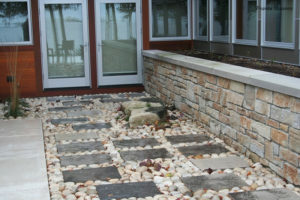 Specializes in natural cut stone ranging from flag, retaining wall, chopped, patio, and landscaping stone. Any size big or small. Whether you need 1 ton or 15,000 tons, Juarez Stone Inc. can handle any job size, small or large. Juarez Stone is located in the city of Georgetown, Texas and provides Natural Stone for homes, pools, retaining walls, landscaping, and much more. Make your swimming pool look amazing with beautiful limestone finish. Accent your landscaping with limestone and improve your curb appeal. 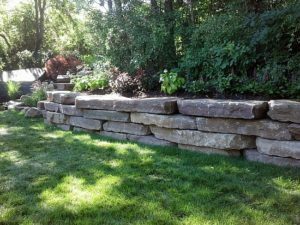 Limestone retaining walls can make your backyard beautiful.